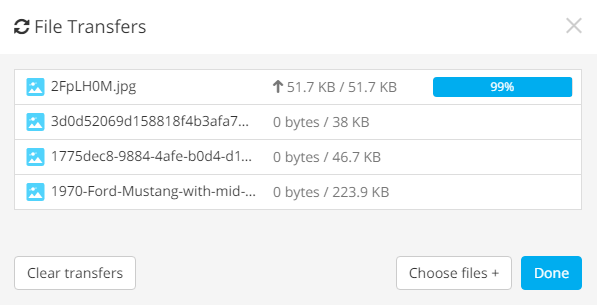 How do I upload/download using the web panel? Sync provides a powerful web-based interface that allows you to access, upload and download your files via a browser. Navigate to the sub folder you would like to add files to or skip if you want to add files to your root directory. • Using the Drag n’ drop option where you can drag the files from an explorer window to anywhere inside the margin in the window. Once the upload process begins, the transfer screen will show the progress status. When the upload process has completed, click on Close. These files will appear on your Sync account. Note: If you have accidentally clicked on close and you wanted to see the list of recently uploaded files, you may click on Show transfers. 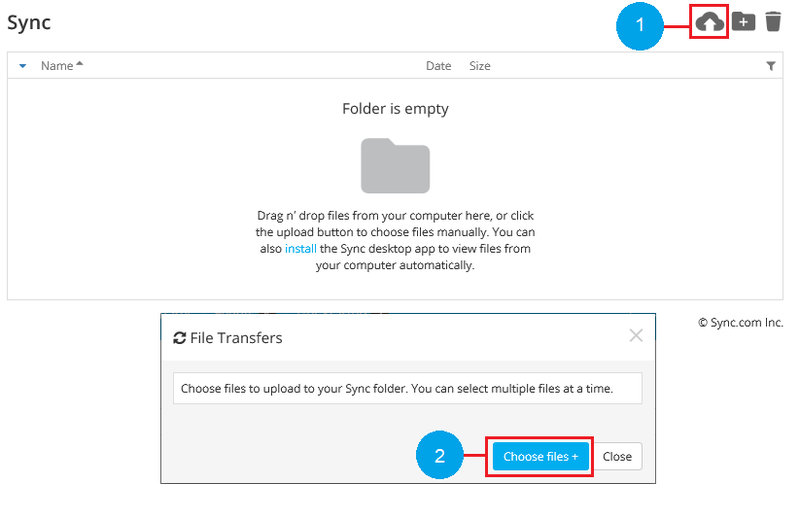 You can download files in either Private Mode (Sync standard link) or Compatible Mode. What is Compatibility Mode? Select the file you wish to download and click on Menu (shown as ) beside any file. From the Options, select Private Download. 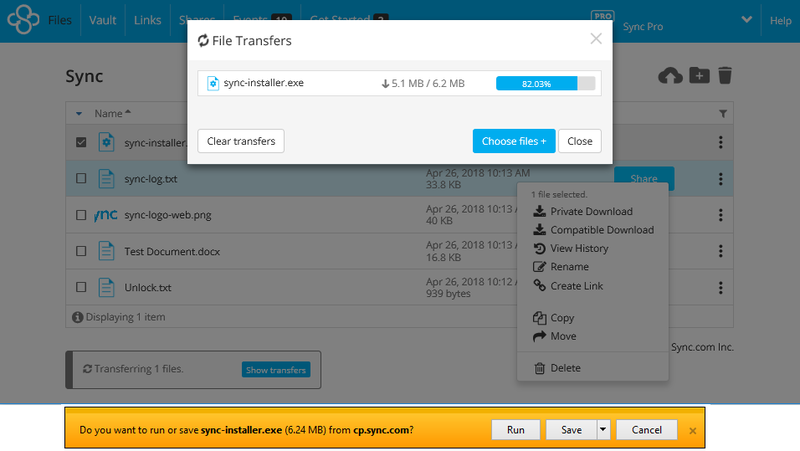 The File Transfers screen will appear to show the download progress. Some browsers will prompt to allow you to either Open or Save the file. If you choose to Save it, it will save the file to your default Downloads folder. From the Options, select Compatible Download. You can select either Open file or Download file now. If you choose the latter, it will save the file to your default Downloads folder.